Clean hotel facilities. Friendly service. Nice building. Clean rooms. 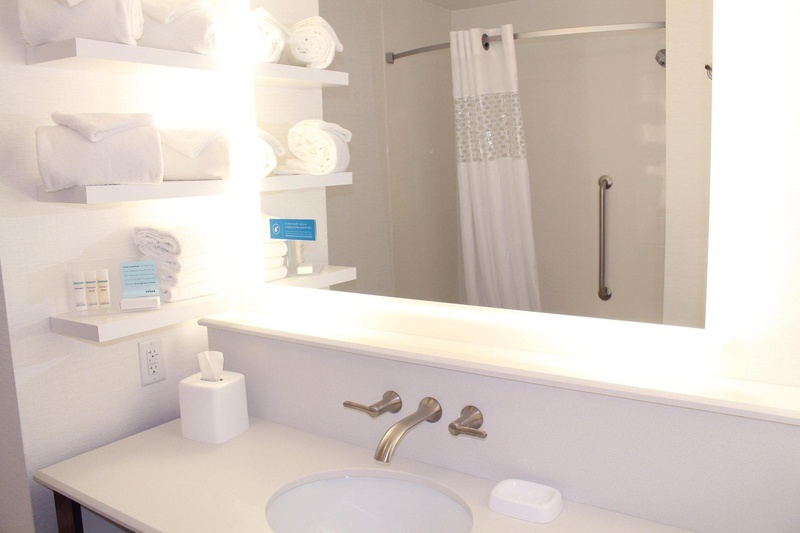 This beautiful new hotel offers all the amenities you need while traveling. 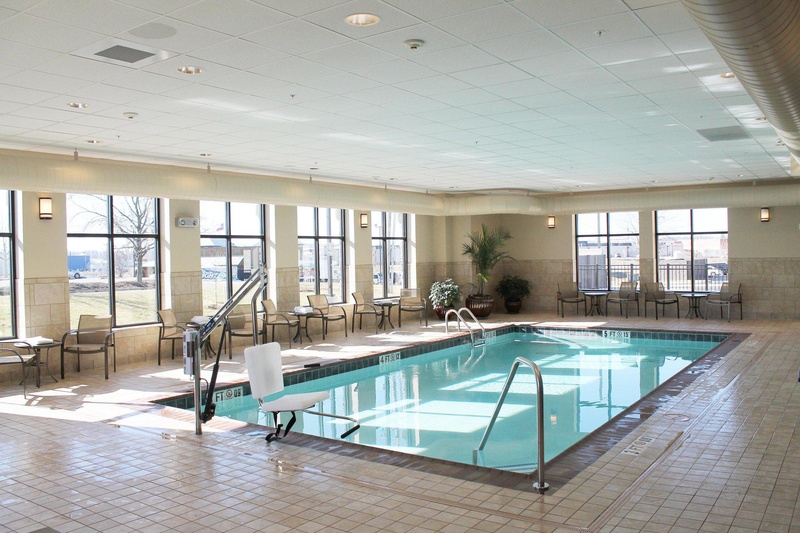 Start your day with a quick workout in the fitness room or with some laps in the heated indoor pool. Sit down to a free, hot breakfast served daily with items including fresh baked waffles, eggs, biscuits and gravy and rotating options. If you're pressed for time, grab Hampton's On the Run Breakfast Bags, available Monday through Friday. 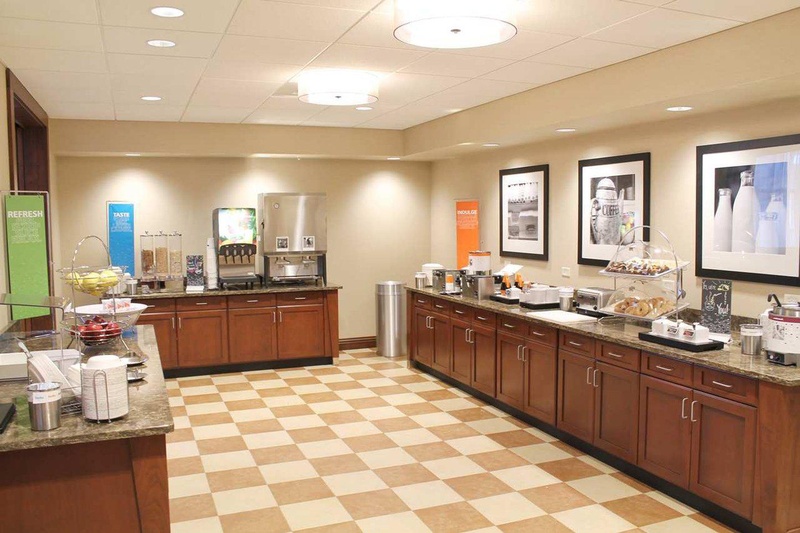 Stay connected to the office with free WiFi in every room or work in the business center with two computer terminals and printing capabilities.End your day at the nightly cookie hour with warm cookies, cold milk and friendly team members available for your questions or concerns. 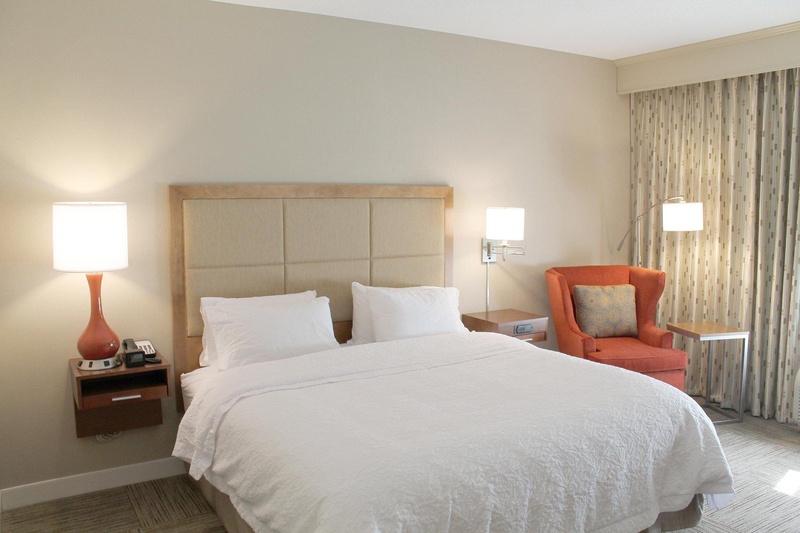 Rest comfortably on a clean and fresh Hampton bed watching the 37-inch HDTV or with your laptop on the provided lap desk.From Interstate 55 take the Route K/William Street exit 96 head east on William Street two lights turn right on Mount Auburn Road hotel one block south on right side. 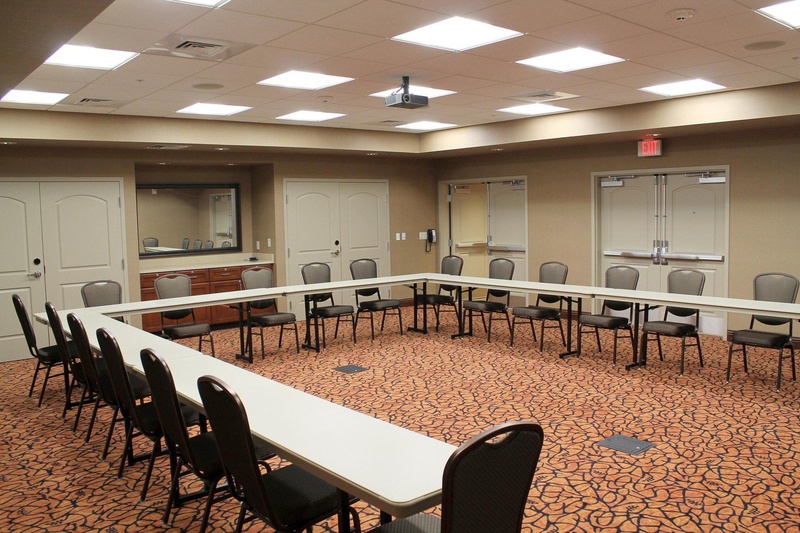 From Illinois take route 74 west across Mississippi River 3 miles and make a right/north on Mount Auburn Road 2 miles hotel on left.From the daily free hot breakfast to the nightly cookie hour, Hampton Inn Cape Girardeau I-55 East makes you feel at home. 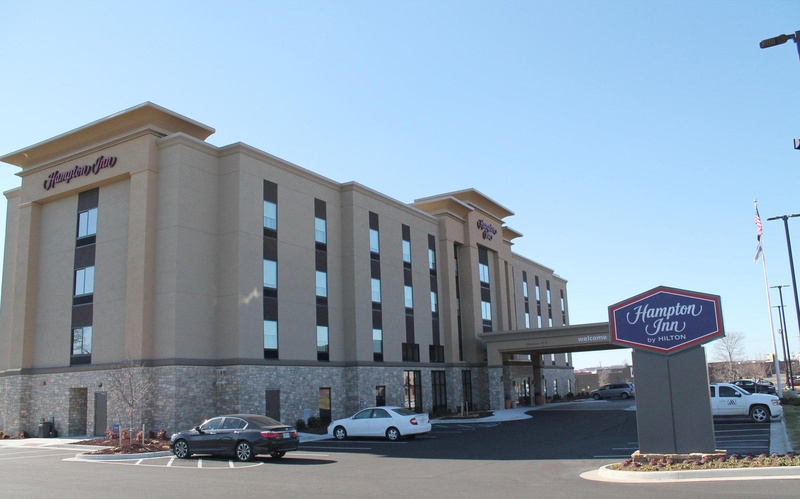 Located on the southeast corner of I-55 and William Street, the hotel complex includes various shopping and dining options. 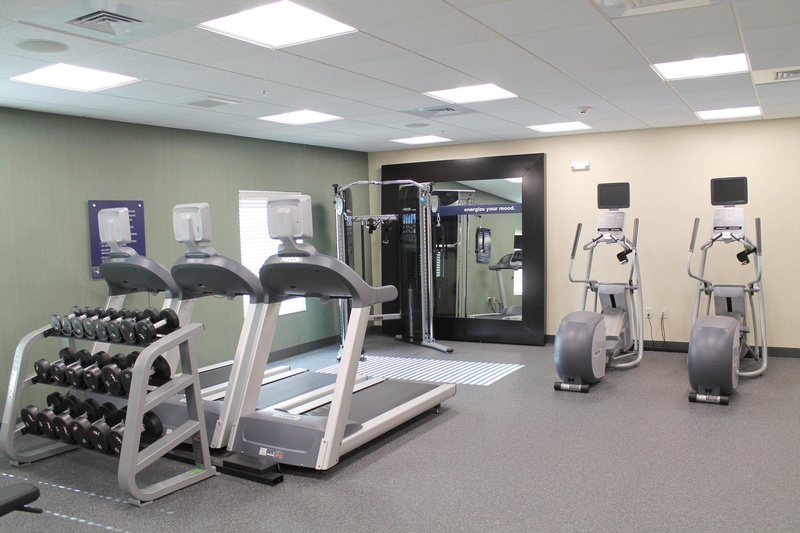 Walk to seven restaurants within the complex such as Cracker Barrel, Texas Roadhouse and Panera Bread. Close to shopping. Right off highway. Close to restaurants. Friendly staff. Great customer service. Well thought out hotel. Quiet bathroom fan. Comfy bedding. Fabulous bathroom design. Quiet bathroom fan. Comfy bedding. Comfy beds. Nice variety of breakfast items. Good continental breakfast. Decent breakfast.